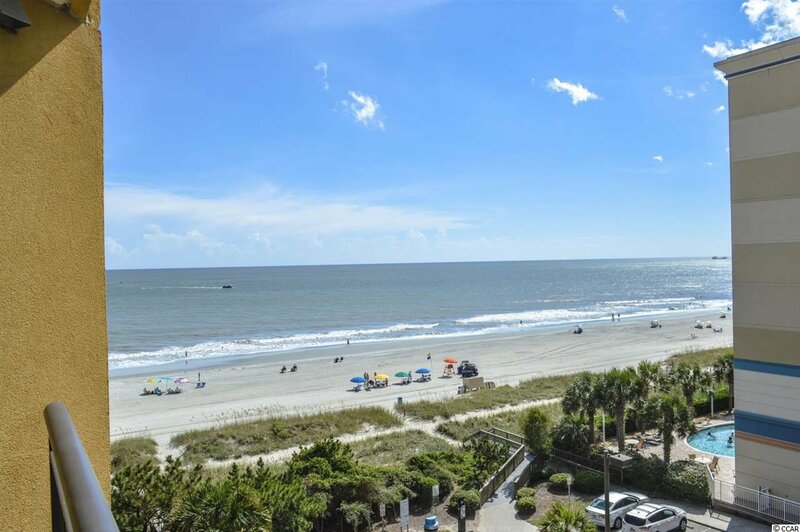 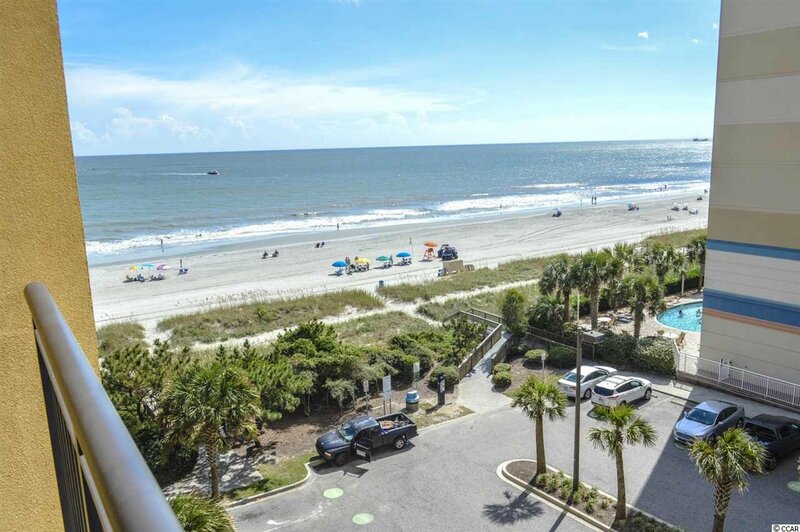 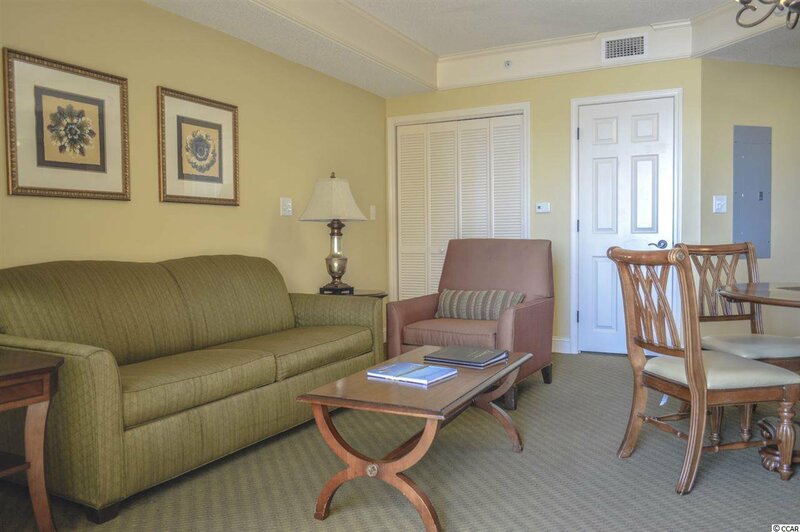 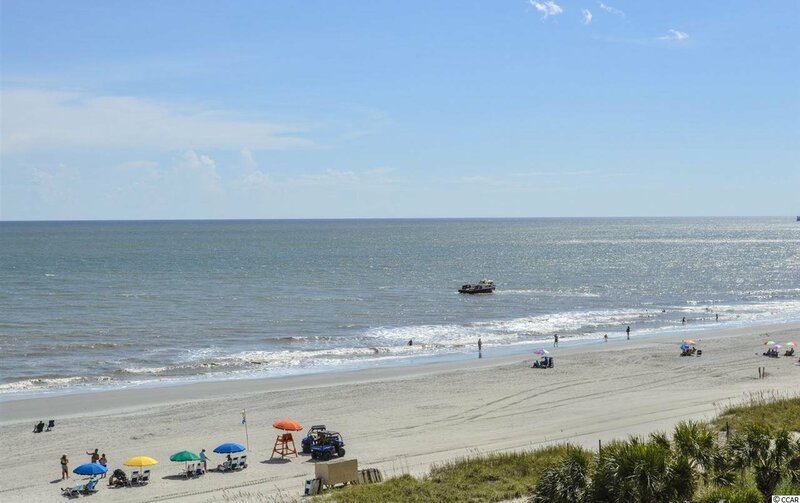 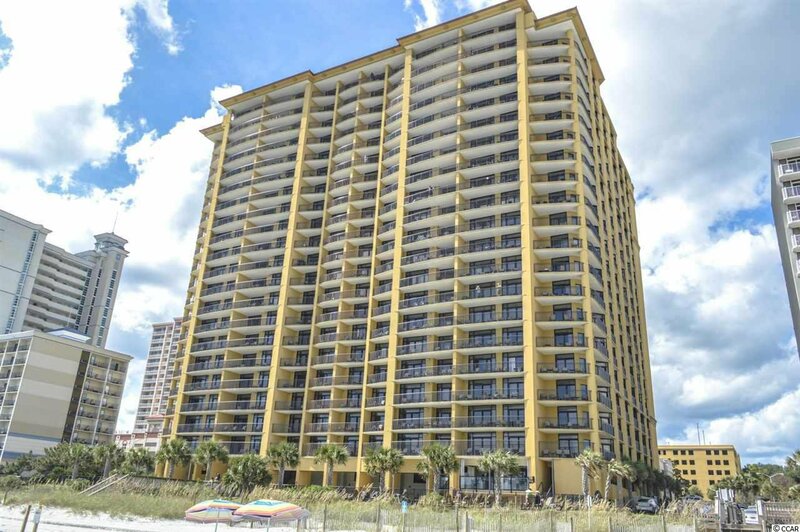 Here's your golden opportunity at a rare oceanview 1 bedroom 1 bathroom condo at the fan favorite, Anderson Ocean Club in Myrtle Beach. 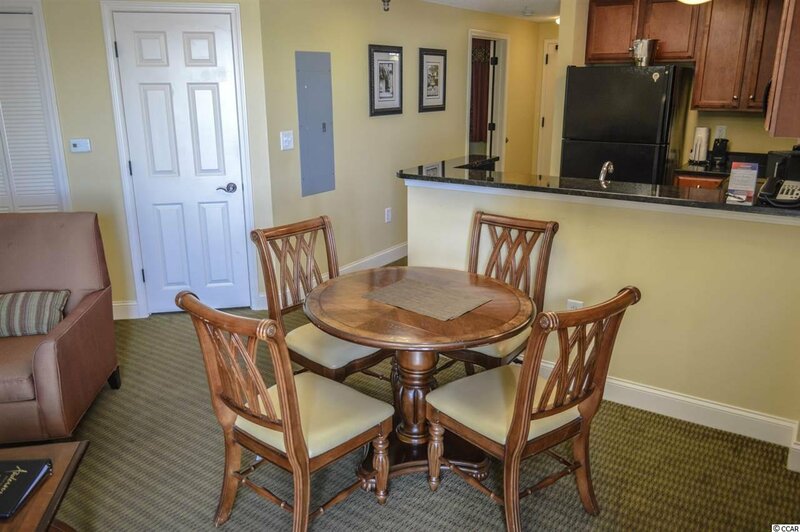 Unit has strong rental history and would make a great investment property or perfect vacation home. 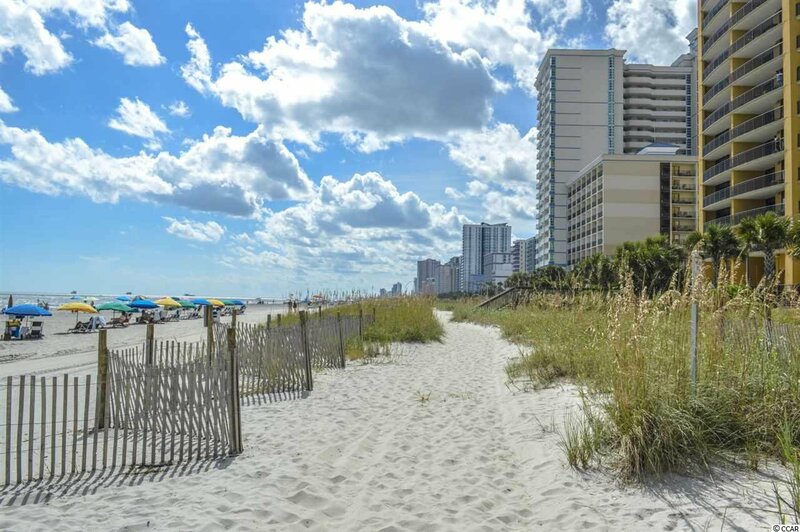 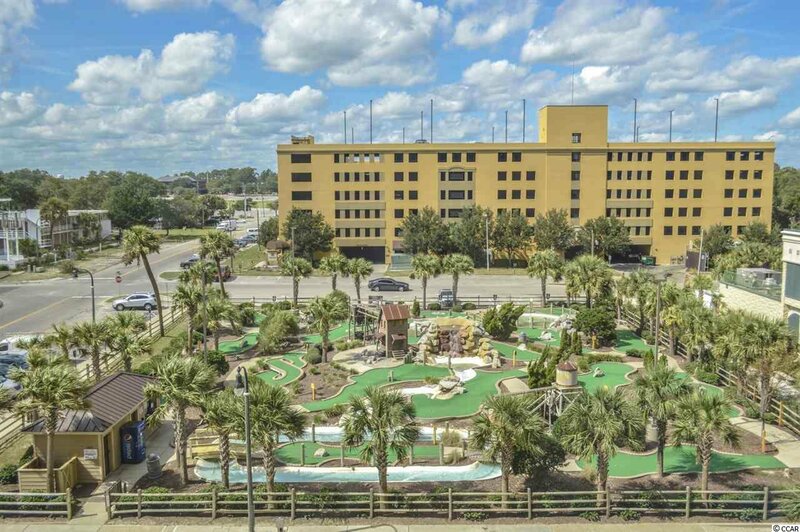 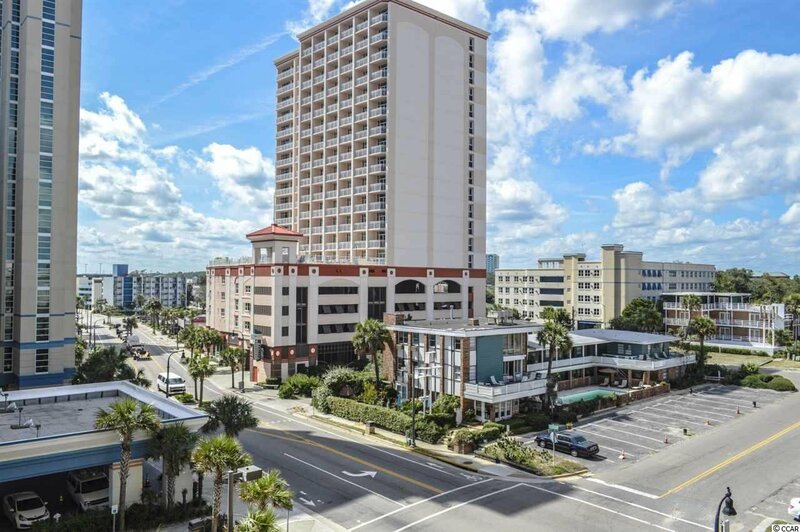 Located at the corner of 26th Avenue North & Ocean Boulevard, Anderson Ocean Club is just 2 miles from Broadway at the Beach, walking distance to the Sky Wheel & Boardwalk, and of course steps away from the ocean! 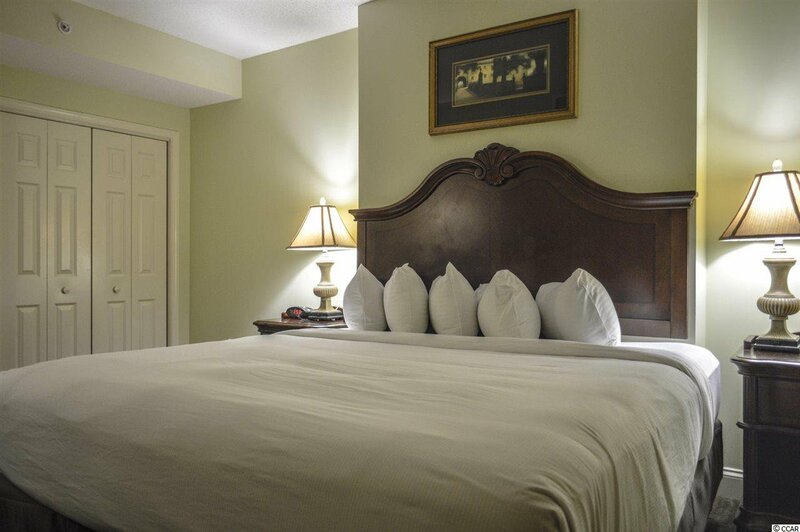 The building features refined Moroccan and Spanish Colonial architectural designs throughout and lots of amenities for owners & guests. 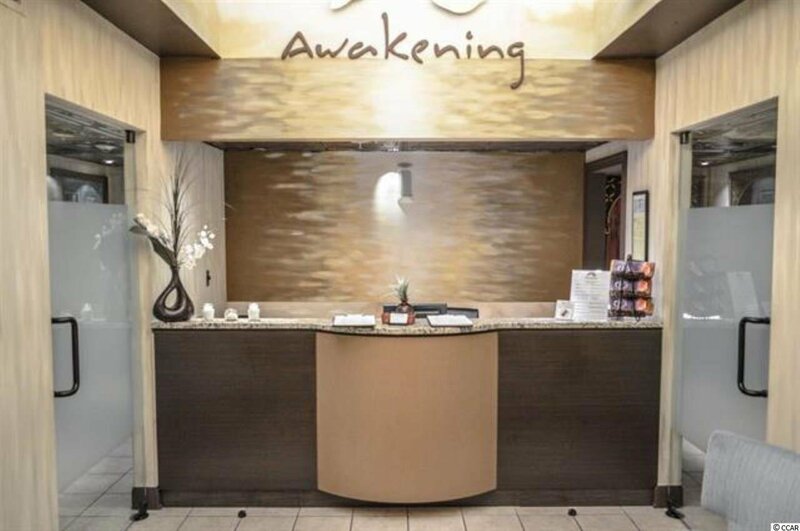 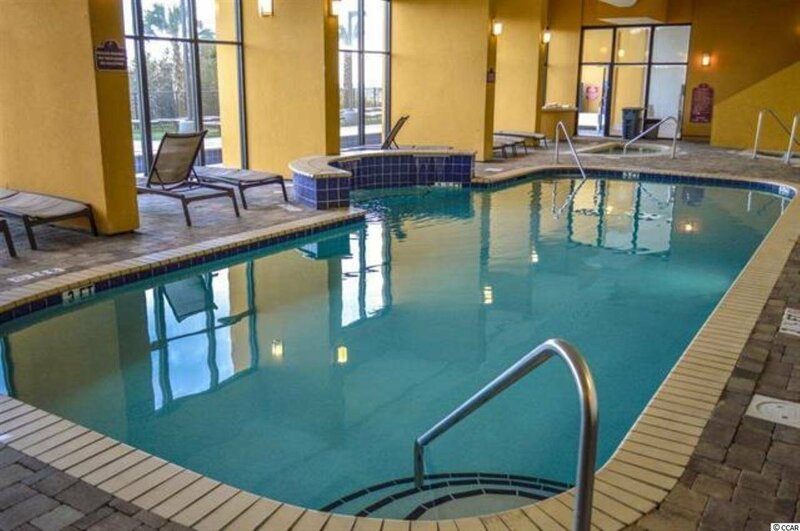 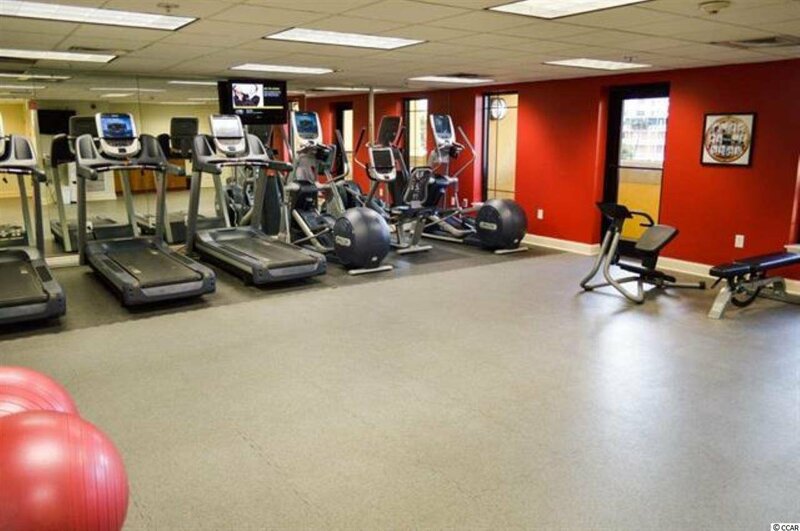 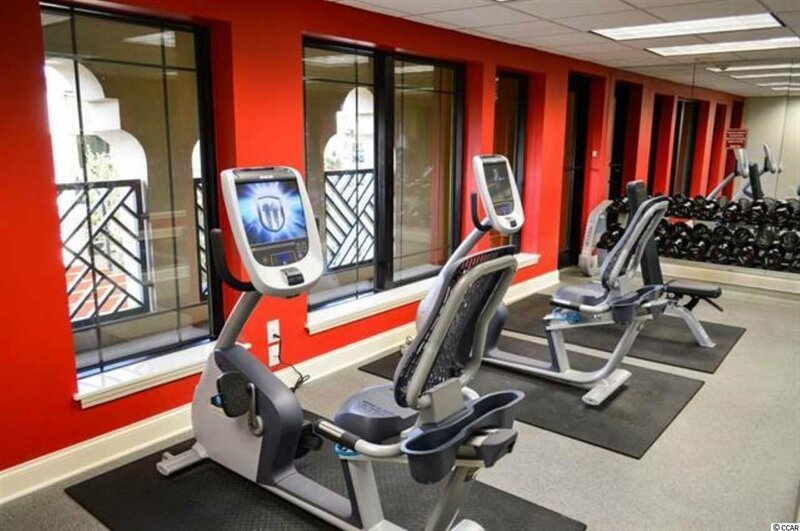 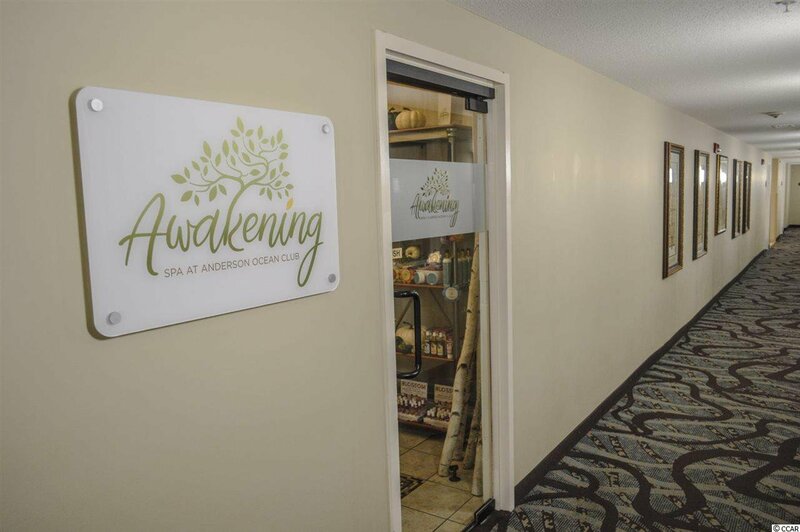 Relax at their full service on site Awakening Spa after a workout in the large fitness center. 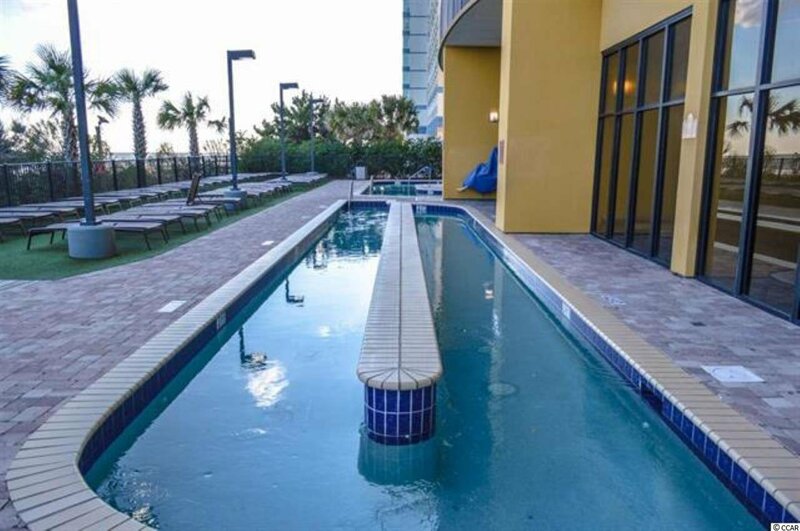 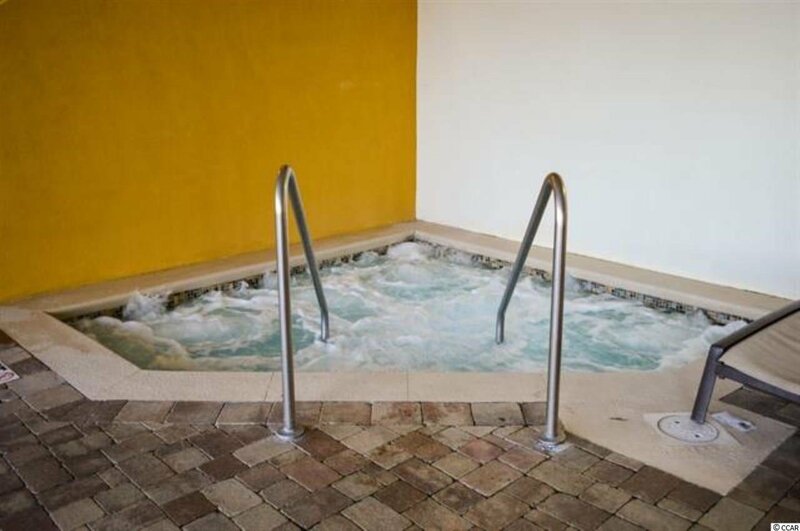 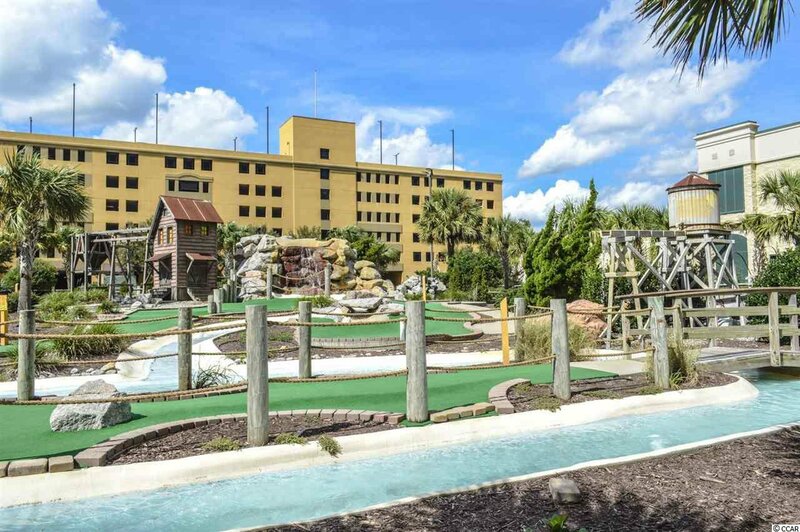 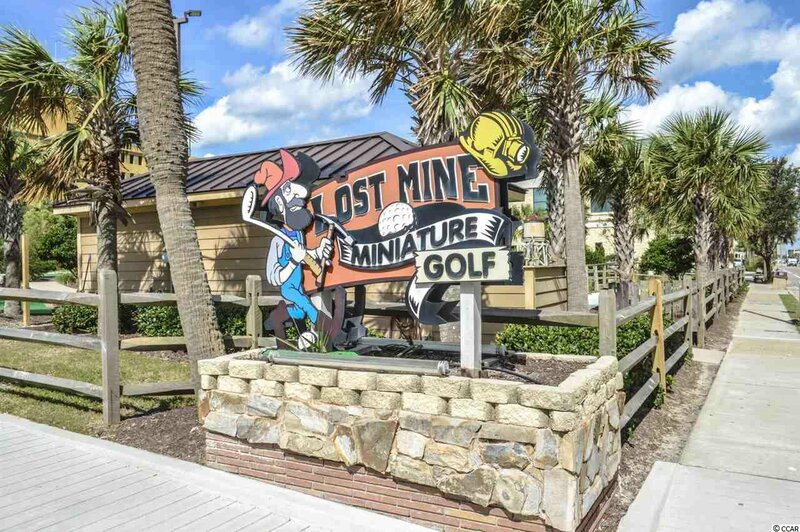 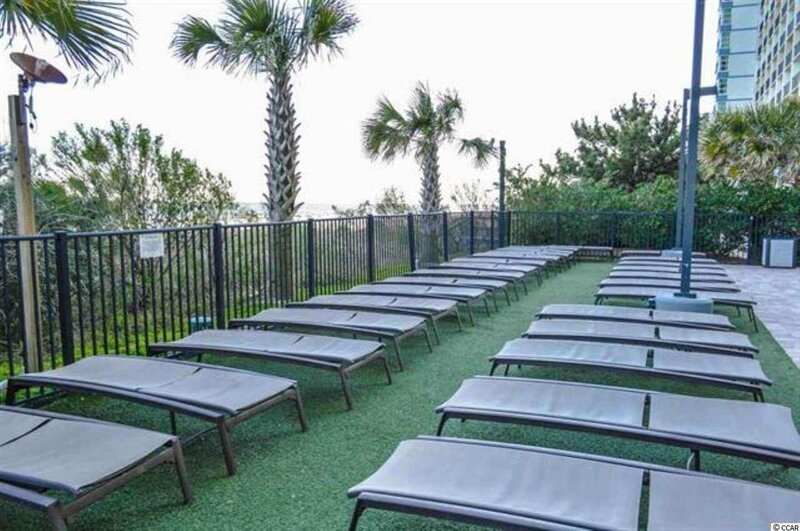 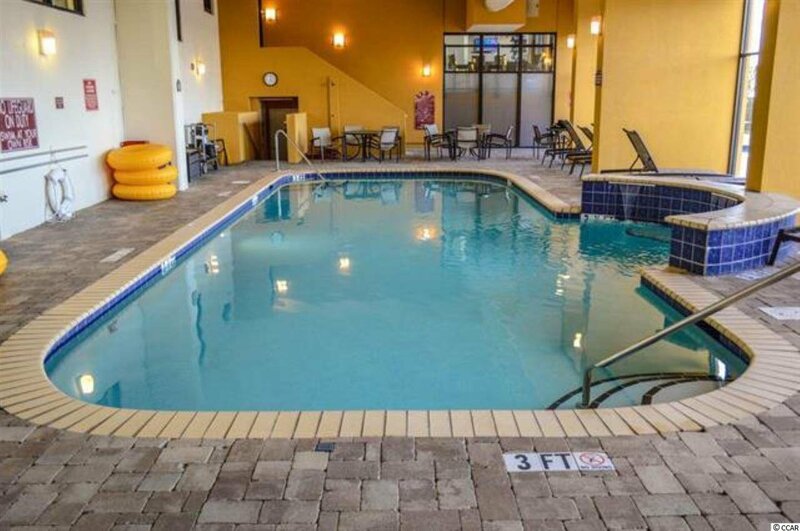 Other amenities include: on-site Starbucks, valet parking, 200 feet of oceanfront sundeck, indoor hot tub, pool, & kiddie pool, outdoor hot tub, pool, & kiddie pool, outdoor lazy river, & oceanfront seasonal pool bar. 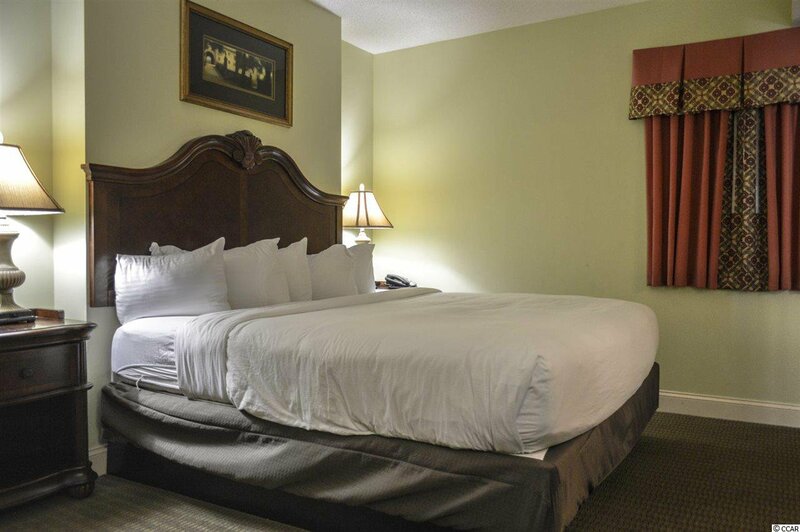 Dining at famous Magnolia's Restaurant is directly across the street from the building for convenient dining. 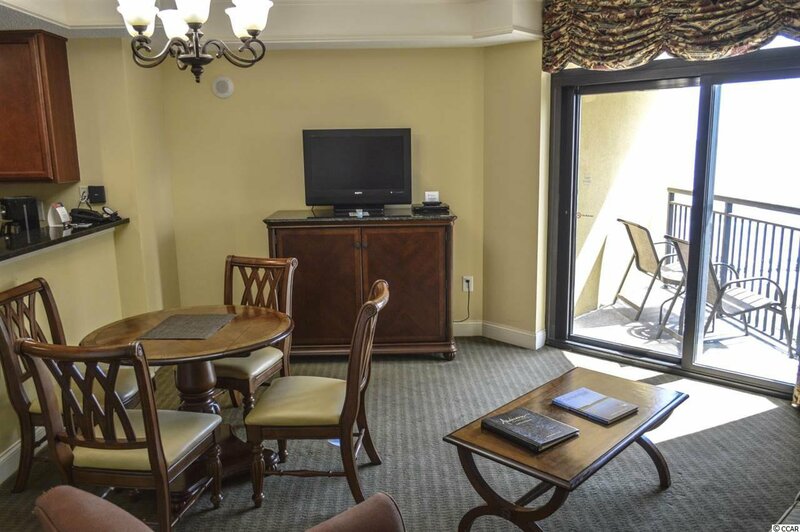 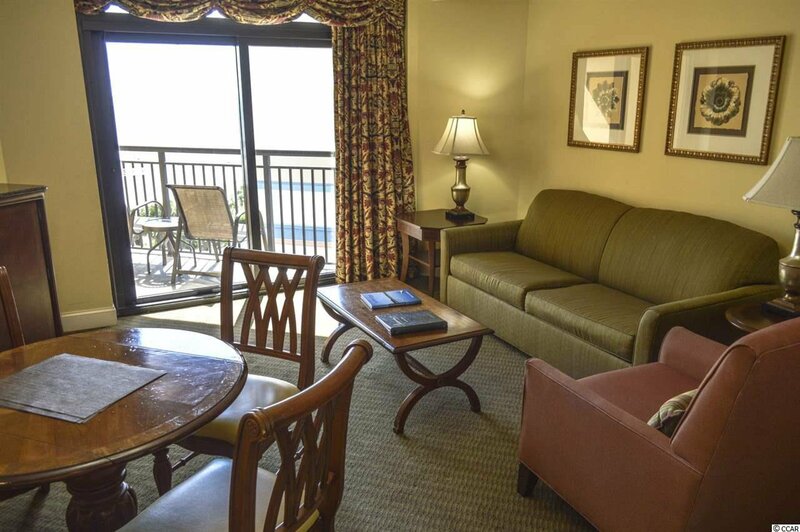 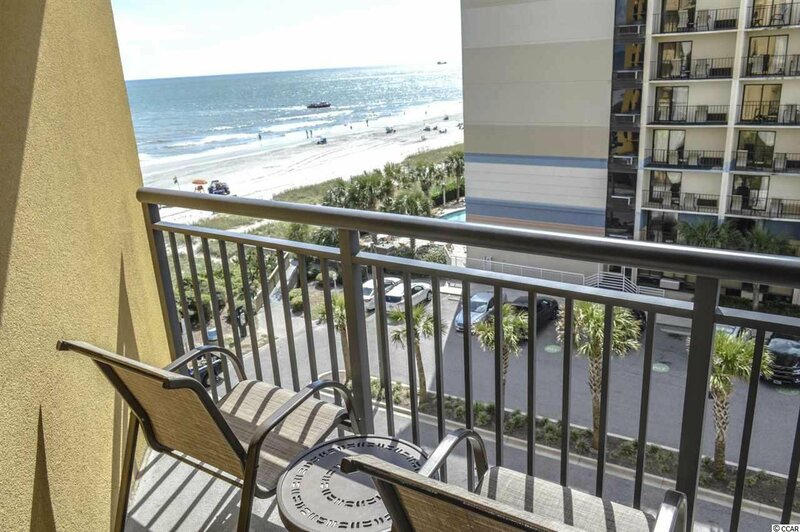 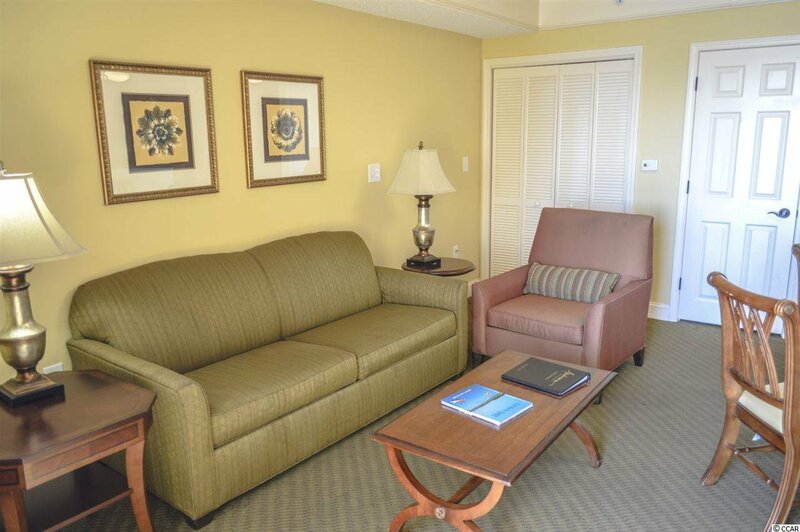 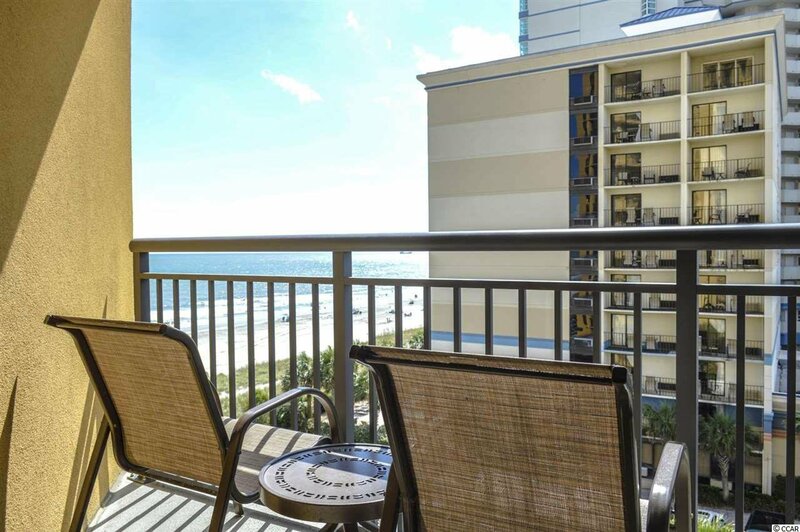 Unit is located on the 5th floor away from the elevators overlooking the ocean. 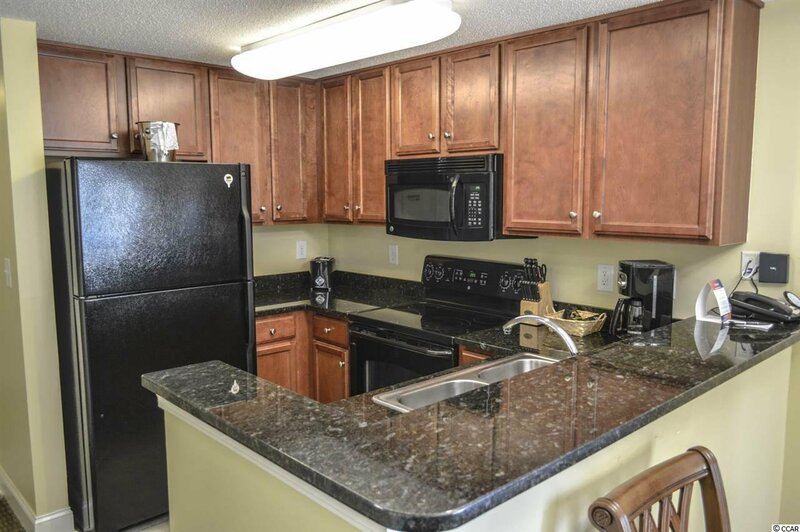 Walking through the front door, you enter into a tiled floor foyer with a full bathroom on the left and separate true 1 bedroom on the right. 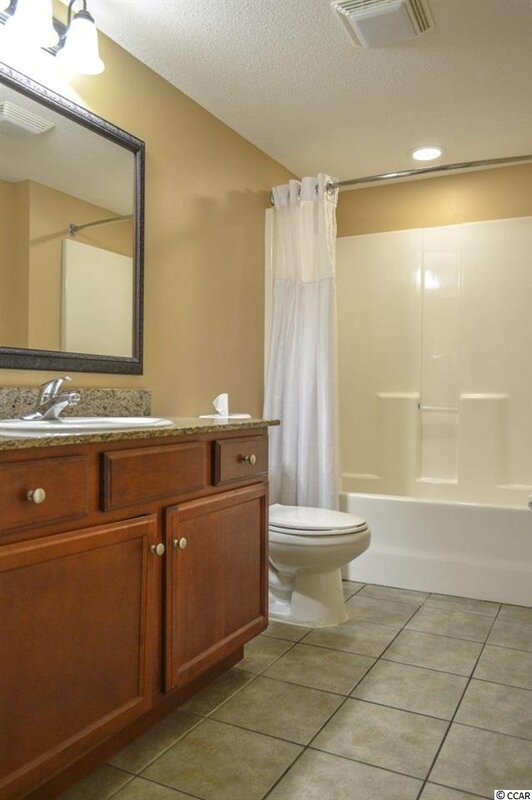 Bathroom features tile flooring, single granite bowl vanity, & tub/shower. 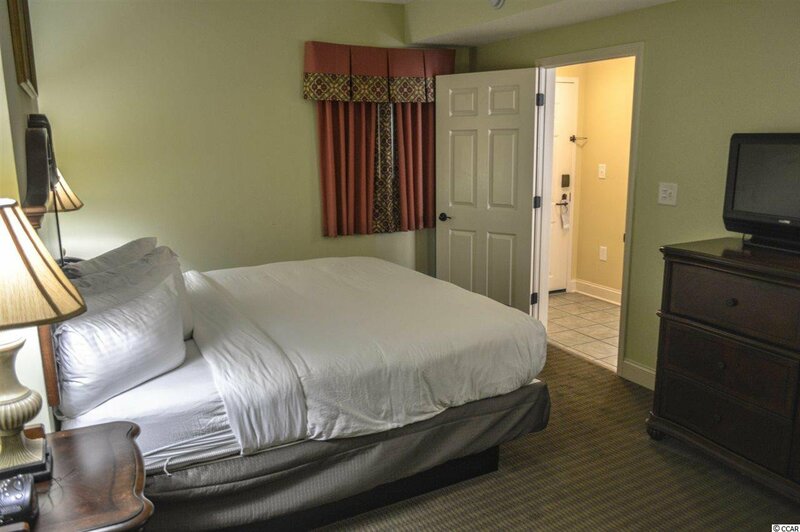 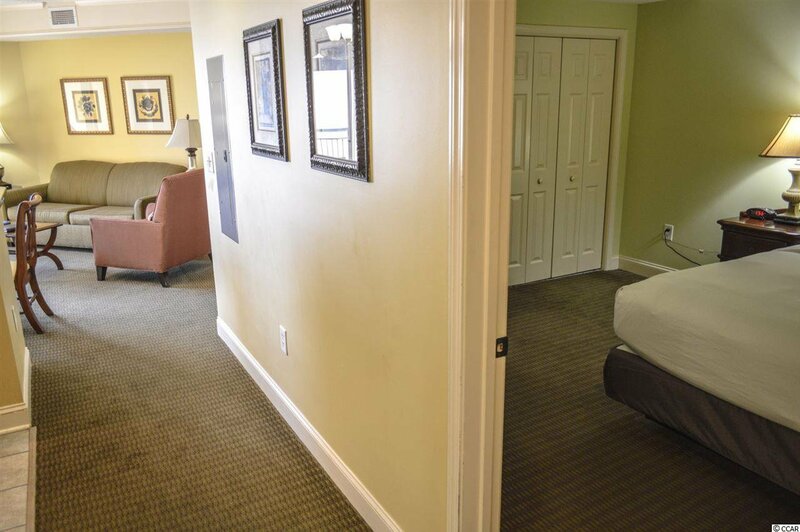 Bedroom is oversized and features a king bed, flat screen tv, & large closet. 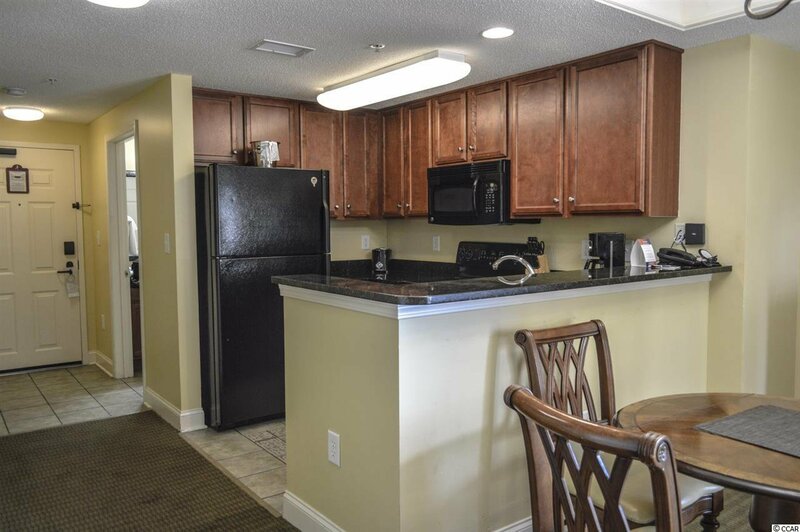 Through the hallway there is the upgraded kitchen on the left which overlooks the living/dining area. 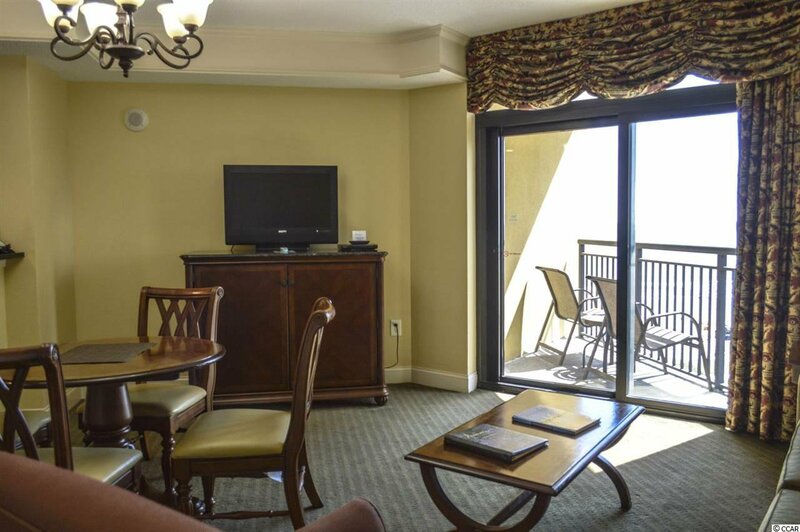 Lots of natural light and gorgeous views from the sliding door which leads to the private balcony. 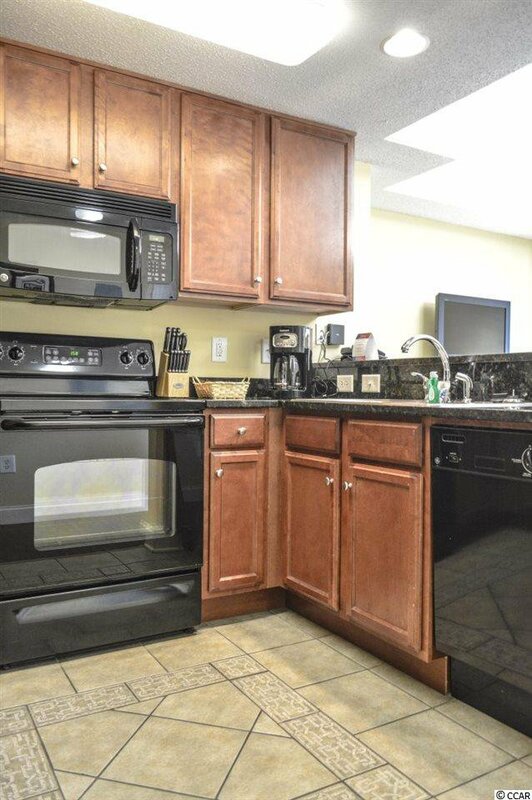 Kitchen features a full set of black appliances, breakfast bar, tile flooring, & granite countertops. 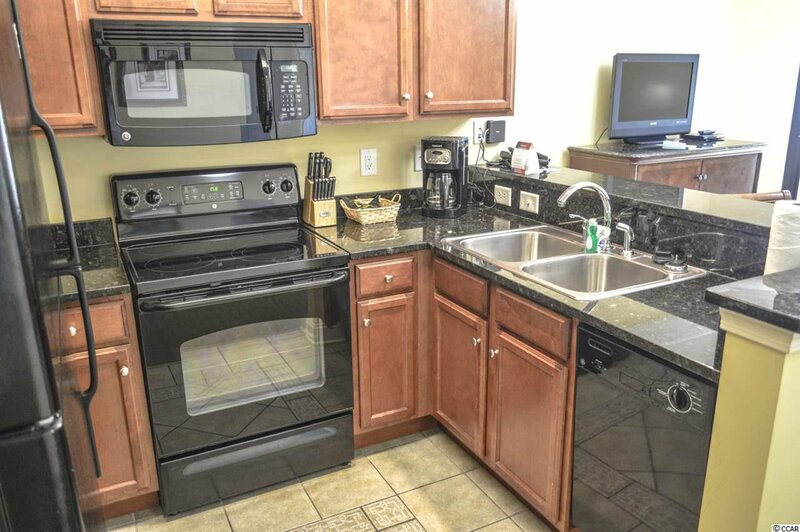 Stackable washer/dryer combo in the room for added convenience. 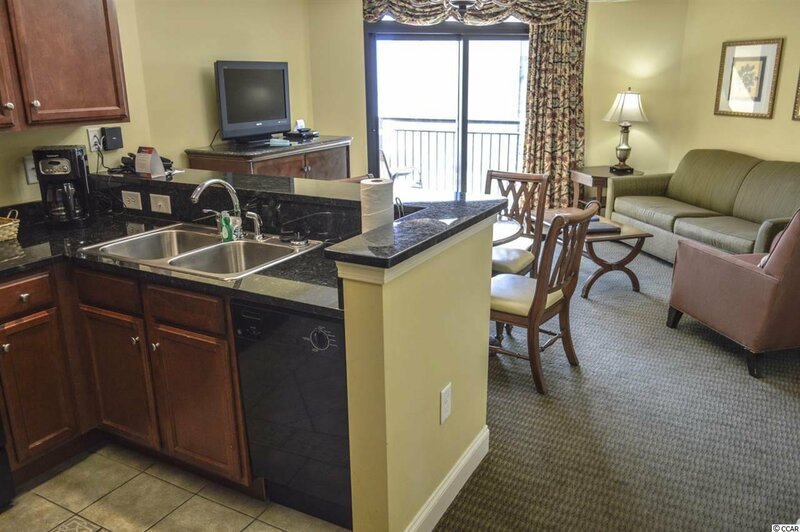 Unit comes fully furnished - just bring your tooth brush and towel! 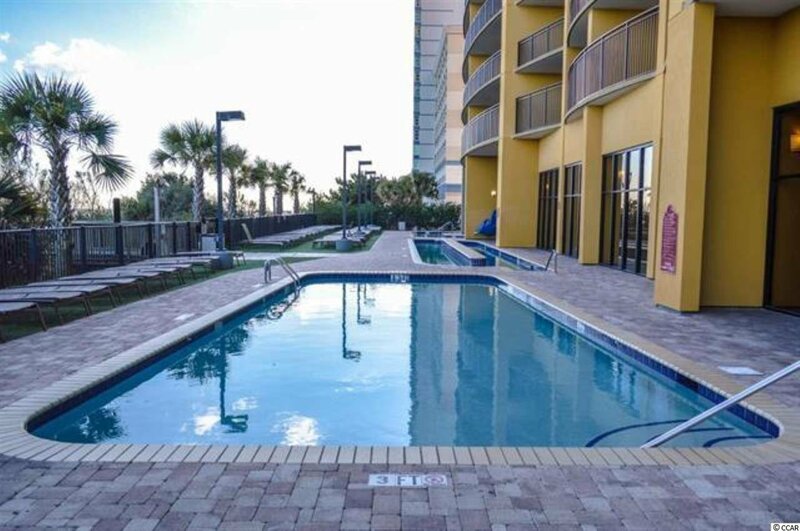 Priced to move and will not last long - don't miss your opportunity before it's too late! 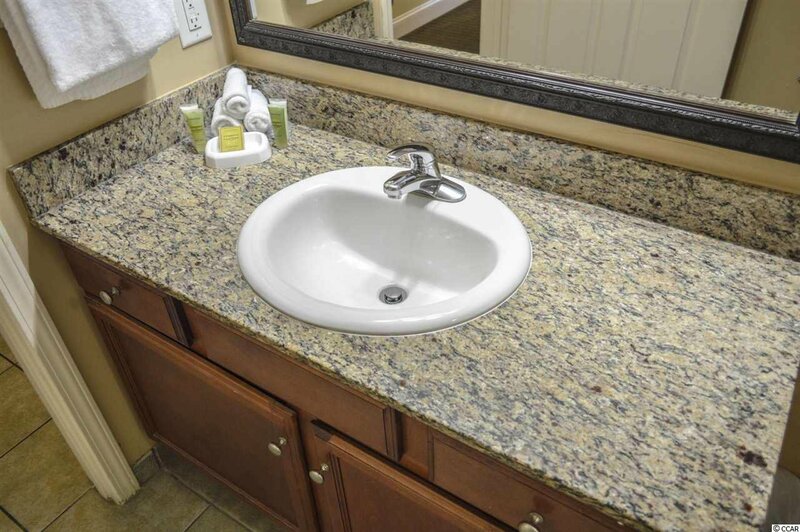 Listing courtesy of Jerry Pinkas R E Experts , Jerry Pinkas Team. 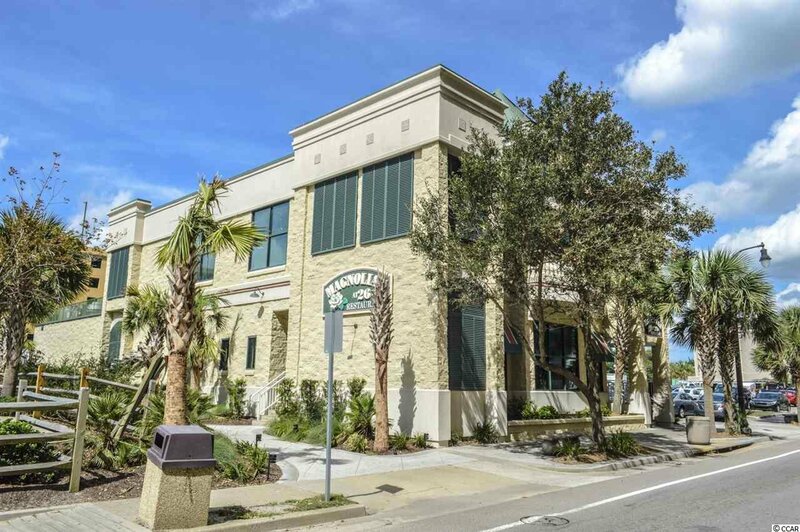 Selling Office: RE/MAX Southern Shores , Don Holsclaw.